If they are non-UConn courses, For a fall semester. Submit your readmission application and all required work and documentation by the deadlines listed above. 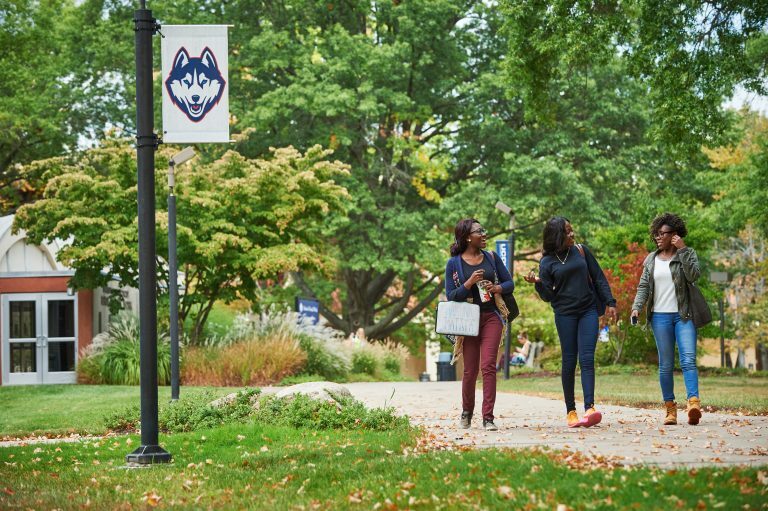 Co-Sponsored with the UConn Humanities Institute, the Department of English, For more information, please visit https://humanities.uconn.edu/2018-19fellows/.